With the need for workspaces to evolve reflecting each company’s ethos and culture, the ’one size fits all’ approach to interior design is no longer relevant. In fact, the Head Interiors maxim “not all square meters are created equal” is more applicable now than ever before. As the futurist Jacob Morgan has so eloquently phrased in his book, The Employee Experience Advantage, “The physical space acts as a type of symbol for the organization”. We believe that this physical space should reflect innovation, fun and collaboration – encouraging staff to feel proud of their office working environments while promoting their wellbeing. 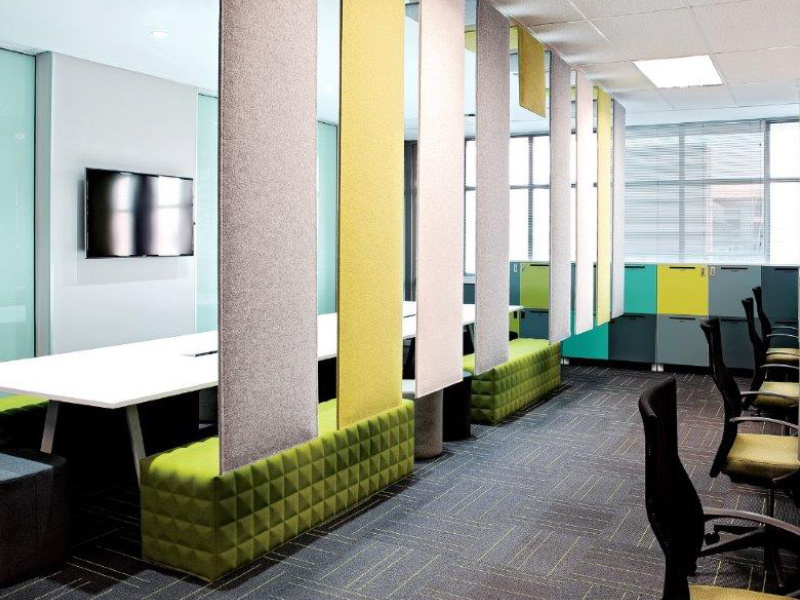 Head Interiors’ new initiative Head Space enables company’s to create these very spaces simply and easily. 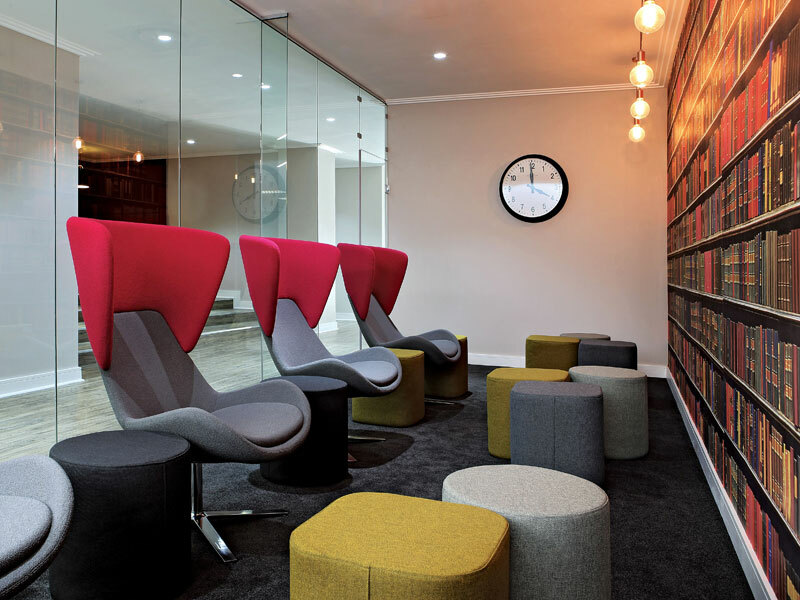 Tapping into our extensive network, we will find you an office space which suits your needs and then collaborate with you to transform that space into a unique, optimal working environment. Evaluating how best to assist with attracting and retaining staff. 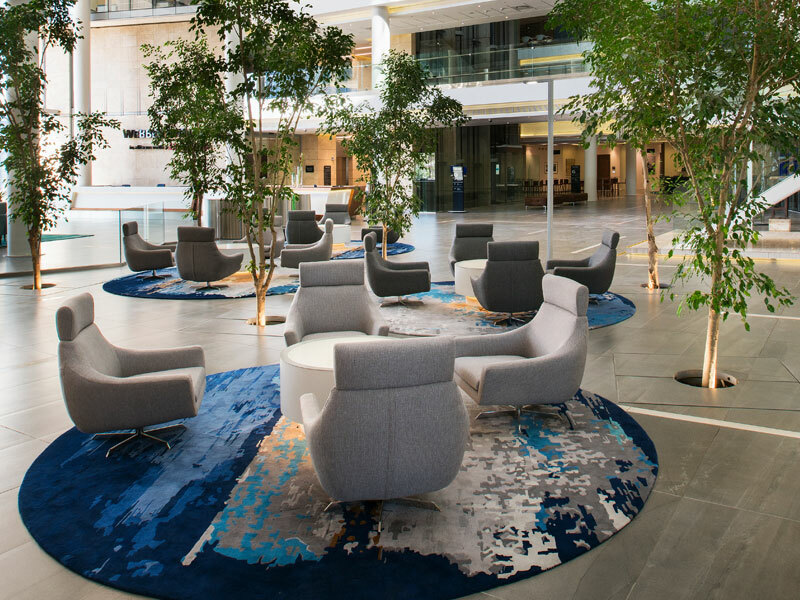 Creating an environment which promotes collaboration and creates a sense of community while remaining adaptable, with access to quieter working spaces as the need arises. Producing resource sensitive spaces, where the cost to company per staff member is equitable and viable for both parties. Spaces created to encourage knowledge sharing by senior staff. Employees feel valued, part of a team and treated fairly). Creating an environment where ideas flow freely and new initiatives are concluded at a more rapid pace, ready for implementation and thereby giving the organization an edge on competitors.